How to Determine if a Project is Federal, State or Local. If you need a letter from the SHPO, start by determining the level of government involvement in your project: federal, state or local. 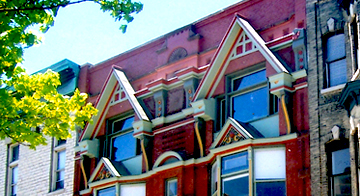 Then you can determine which historic preservation laws apply to your project. Contact us by phone at 608-261-2457 or by email below for questions about SHPO letters. Find "undertaking," "adverse effect," "consultation" and other terms in the SHPO Glossary.